With the year well under-way, it’s time for online merchants to review their plans for 2018. In particular, because of the increasing need for mobile-first sites and voice optimization, reviewing your ecommerce platform is an essential component to remaining competitive. 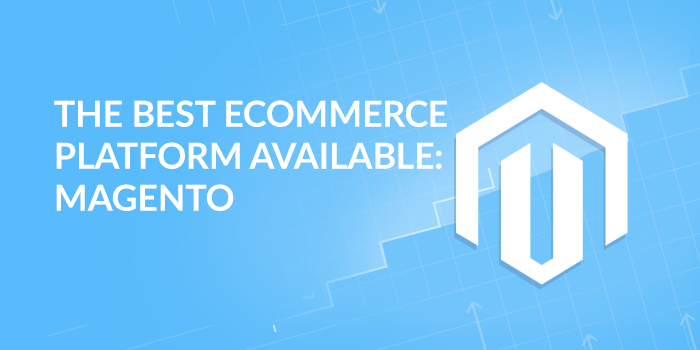 If you’re not already using it, Magento 2 could be the ideal platform for you. Let’s take a look at what you should consider when evaluating whether to upgrade. BigCommerce is an ecommerce platform that offers everything you need to grow your online store. The multi-faceted design platform helps you to create engaging stores, and you can choose to design your store from a responsive template or customize it in any way that you want. Being known for its stability and industry-leading performance, BigCommerce websites have an average uptime of more than 99.9% and are famous for site speed. Famous brands such as Kohler and Camelbak chose BigCommerce as their ecommerce platform and as a result their sales and ROI efforts are continuing to grow. Magento is a popular, feature-rich ecommerce platform offering you the flexibility to create engaging and unique online shopping experiences. 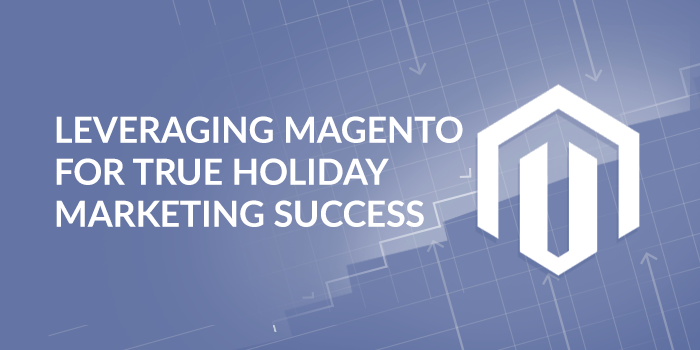 Some of the world’s leading brands like Canon and Big Bus Tours achieved massive sales records when they decided to use the Magento platform to conduct business online. 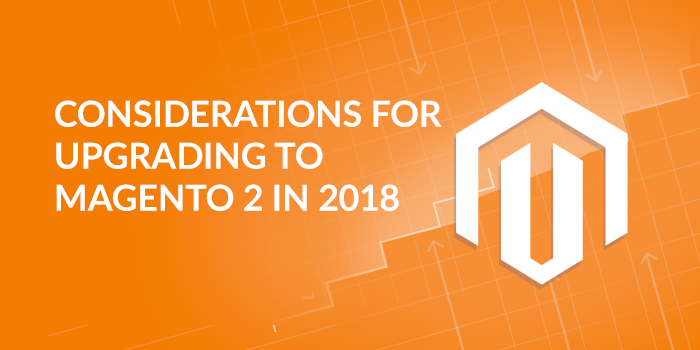 Magento does not only pride itself with over 250,000 merchants around the world, but it is considered a B2B leader in the industry and the recent launch of Magento 2.2, which puts emphasis on security and the B2B environment, is what continues to give Magento that competitive edge. 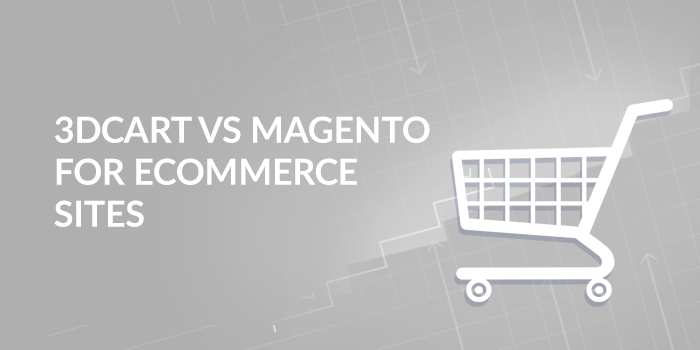 Magento, rest-assured, is one of the best online shopping carts available in the market and listed below are some of the reasons why. There are a variety of shopping cart software options available in today’s market. 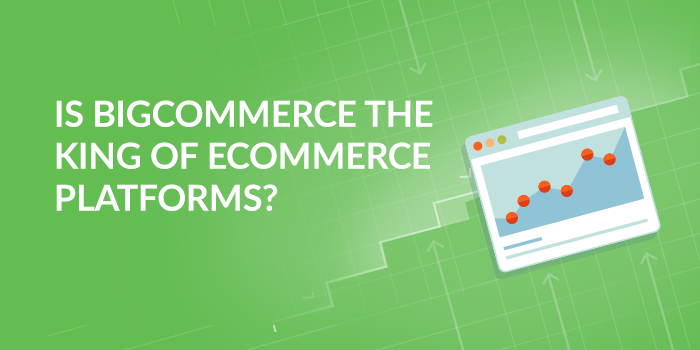 The best way to find out which ecommerce platform fits your business needs is to be aware of and understand the different features each offers. Distinguishing between a hosted or self-hosted platform, ease of use, scalability and price are all features to consider when deciding which platform option to go for.